Chipolopolo coach Beston Chambeshi insists his team is gradually hitting form after two games and should peak in Saturday’s 2018 COSAFA Cup final against defending champions Zimbabwe at the New Peter Mokaba Stadium in Polokwane. 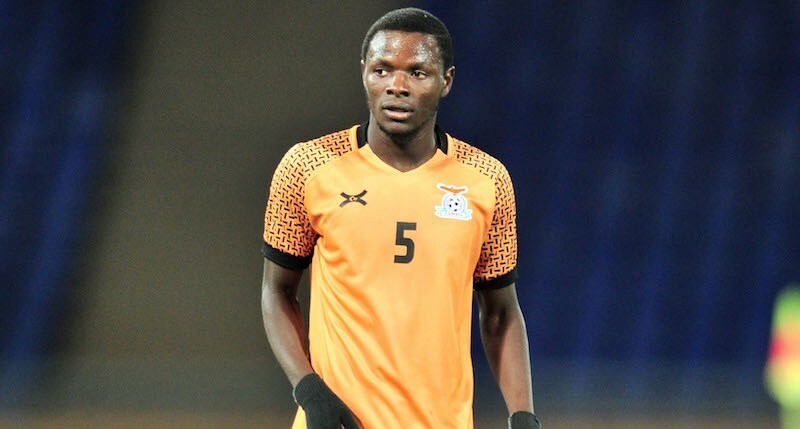 Chambeshi’s team began their campaign on stuttering note on June 2 when they toiled to a 4-3 post-match penalty win over Namibia following a 0-0 fulltime result in their quarterfinal tie. However, Chipolopolo went on to produce a more refined performance in the semifinals against Madagascar on June 6 at the same venue but could have won it by at least five goals had it not being for some poor finishing and instead had to settle for a 1-0 victory. “The boys are improving after playing Namibia, who have been a problem for us in recent games, while Madagascar, who have improved a lot, gave us a good game,” Chambeshi said. “I have been working with this team for just two weeks but playing like this (against Madagascar) you can tell that there is direction with this team. On Saturday, Chambeshi has a chance of capping a fairy-tale finish for this otherwise second-string Zambia team should they beat the holders and favourites Zimbabwe in the 2018 COSAFA Cup final to be played at Peter Mokaba. We are behind you lads!! We are all behind you, most important of all enjoy that game. Copper Bullets all the way. In quicksilver chambeshi I trust. All the best to the lads. They playing a strong Zimbabwe side will all their PSL players whiles Zambia has only home players. Watched the Semi-Final against Madagascar. We created so many scoring opportunities and were awful at goal. At this level you can’t miss so many chances like that and hope to win especially against the Zim boys. Kambole looks like the only person who can score. What if he is man marked then we in trouble. Clatous Chama, Chingandu, Kelvin Mubanga were all shockingly wasteful pa goal. Chances even my 14 year old son would have buried the missed, especially the Chingabdu miss was embarrassing with two players on his left and right there to support him he was selfish. I expect more from these boys today. That was so backwards. Failing to go for an assist. You will da.age your future M.r chingandu if you don’t learn to put the team before self. Zimbabwe play like the home side in South Africa. Ba Zim Zim take it easy. Meanwhile the kabwe warriors v. Power dynamos is turning out as good as ever.